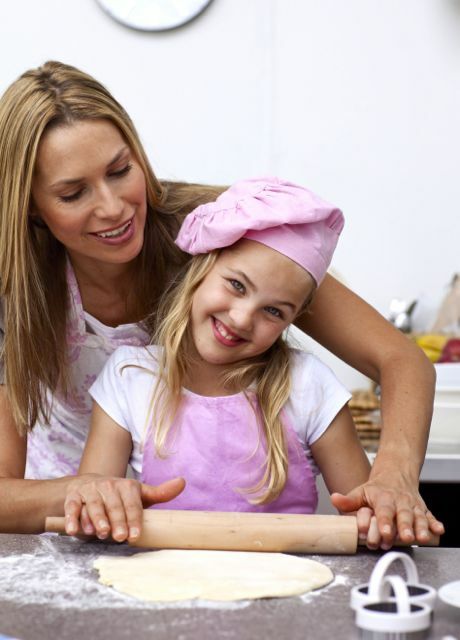 These classes are a fun way to teach your children fun skills in the kitchen, as well as bond with them as they bond with eachother. We can tailor make these classes to suit your needs, as well as come on site to host them in ie: classrooms, homes, private hire rooms, birthday parties and more! 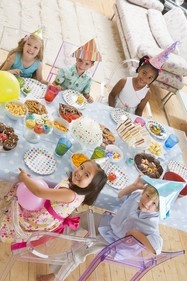 Classes last between 1-2 hours and prices start at £15 a child. Please email us to enqiure and we can make a class that you are looking for. 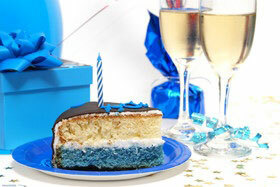 Mychelle's Baketique has joined forces with JJ Goodman of the London Cocktail Club who is partnered with celebrity chef Raymond Blanc to bring you an exciting new 2 hour class designed for the sweet tooth! Caketails gives you the chance to combine your two favorite loves, cocktails and cupcakes for an afternoon of multiple alcohol flavored frosting tasting (ex:strawberry daquiri buttercream), buttercream demonstrations (ex:how to make pina colada buttercream and assemble the pina colada cupcake) and 3 drinks each (all can be non alcoholic versions if you like). At the end of each class a brief demo of how to decorate cupcakes is given and each person has the rest of the class to decorate 6 cupcakes and take home their beautiful creations in a professional box. Parties are welcome to stay in the London Cocktail club after and organize drinks and food for the rest of the day/ night. All Caketail classes will be held at the London Cocktail club's upstairs London Tea Room. Private classes only. Minimum 8 people per class. Please email for enquiries and prices. 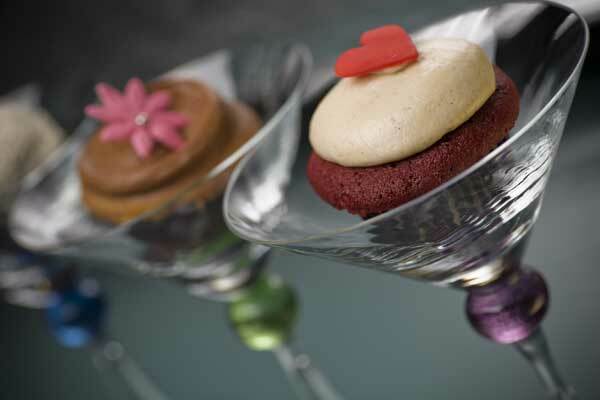 Come join us during the week in the evening or a Sunday afternoon for baking and decorating cupcakes in our kitchen! 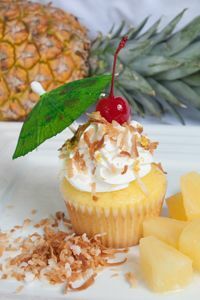 This 2 1/2 hour class is a hands on and fun way to learn the basics in baking and decorating cupcakes! Everyone gets to take home their professional cupcakes in a beautiful box with tips/recipes and skills for a lifetime! (Holiday classes are themed). Private classes only. Email to enquire. £85 a person. What else could be better than baking cupcakes and learning how to decorate them while drinking champagne for a fun filled afternoon while celebration a soon to be bride or groom?! You can design your own class to suite your needs. 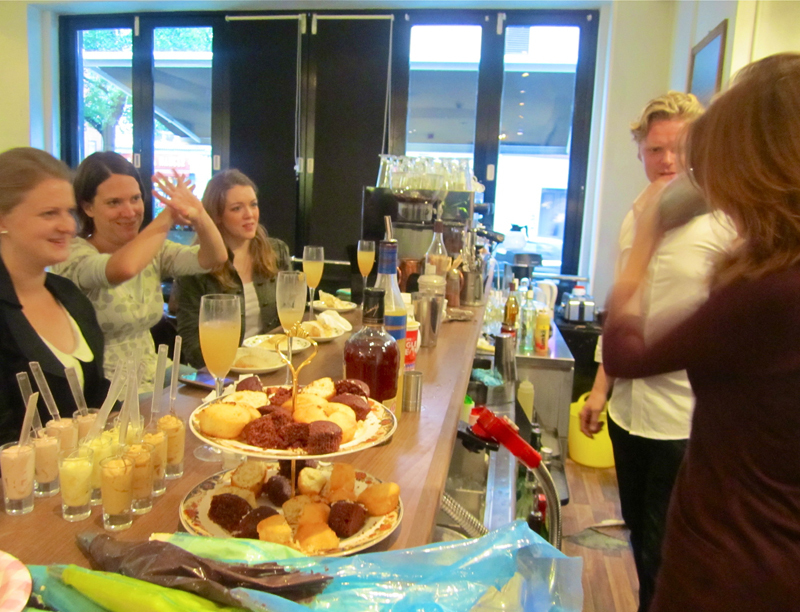 Choose from a decorating class at the London Cocktail Club with drinks and food then stay for a night out after OR you can do a baking class with champagne at the kitchen location. We are more than happy to accommodate you! Please enquire for prices and packages. 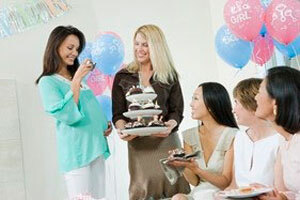 What to expect when you are expecting? 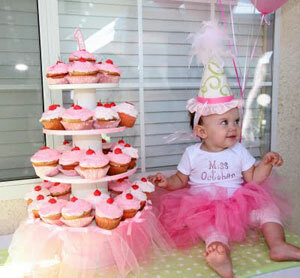 How about an afternoon of fun, cupcakes and new decorating skills to teach your baby when they are grown up! Need a fun and exciting on site activity for a bridal shower? 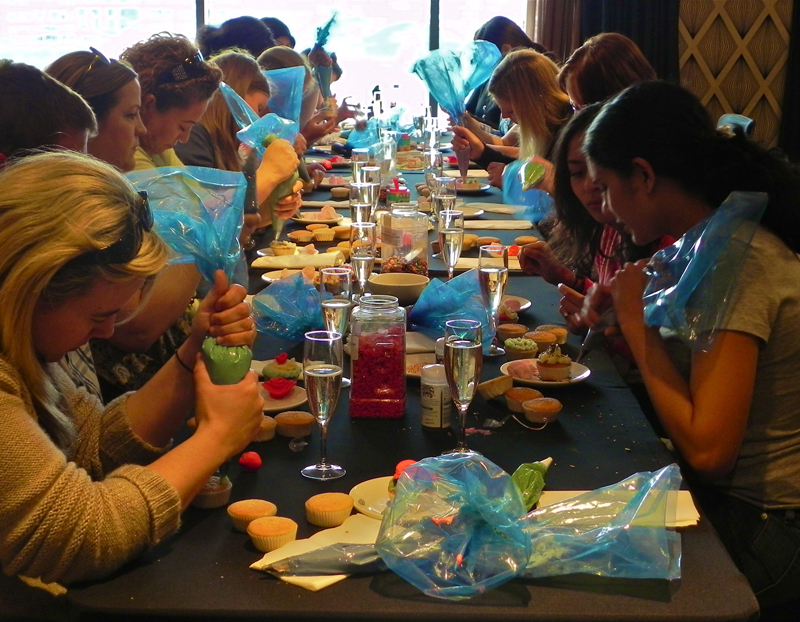 Why not have a session of cupcake decorating and cocktail making at your or our location! Prices depend on location and type of class. 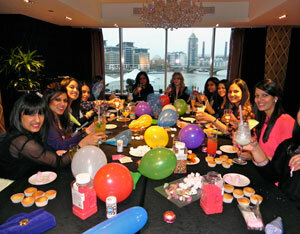 Book a private class for a birthday party for children, teenagers or adults. 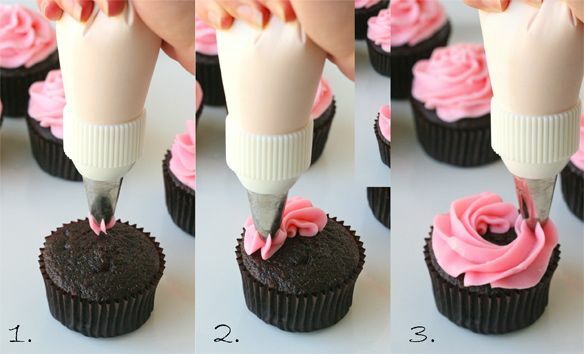 You can choose from a baking or decorating class. Bring your own decorations and lets get this party started! Baking class 50 pounds per person. With 2 glasses of Champagne 65 per person. Decorating class 35 pounds per person. With 2 glasses of Champagne 50 per person.